Runners can be very particular about their gear and justifiably so, the right gear can make the difference between hitting a new PR to making the daily run a complete delight. Here are some of our favorite running products, perfect for everyone from new runners to experienced racers, that they will be sure to love. When a run starts out on the sunny road, enters the trees, and winds up and down the mountain before circling back along the edges of the lake, a runner needs eye protection that offers flexibility when it comes to features. Enter the Tifosi Vero Sunglasses. Designed to fit smaller faces, these sunglasses feature a lightweight frame made of Grilamid TR-90, a homopolyamide nylon characterized by an extremely high alternative bending strength, low density, and high resistance to chemical and UV damage, for a barely there feel. The hydrophilic rubber ear and nose pieces deliver a no-slip fit. An interchangeable lens design allows for customization of the sunglasses to suit needs and the light conditions, while the vented lens construction improves air circulation, prevent fogging so the runner can relax and focus on the trail. Hydrophilic rubber – Rubber ear and nose pieces increase their grip the more you sweat. Adjustable nose – Allow for a custom fit, limiting slippage and increasing comfort. Adjustable ear pieces – Allow a custom fit, increasing comfort and performance. Glare guard – Tifosi’s proprietary glare guard lens coating reduces eye strain. Optically decentered – Eliminated distortion and prevents unwanted magnification. UV Protection – All Tifosi lenses provide 100% protection from harmful UVA and UVB rays. Vented Lenses – Increased airflow to prevent fogging and help keep you cool. Clarion Mirror Lenses – feature a hydrophobic coating that repels water and sweat to help prevent moisture from gathering on the lens, increasing visibility and preventing distortion. The TICKR X is the ultimate heart rate monitor, capturing both motion and intensity to give the most effective workout. 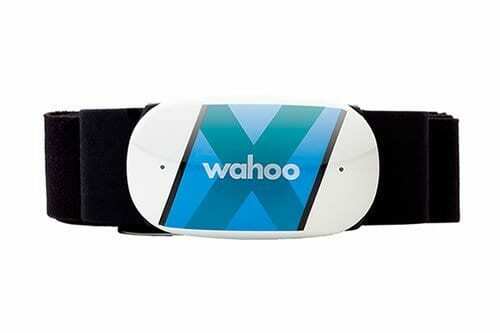 It tracks heart rate, calorie burn, rep counting, and running analytics. It even has built in memory for heart rate and calorie data, delivering the freedom to train without a phone. Upgraded over traditional heart rate monitors, this unit features Dual Technology, which broadcasts signals over ANT+ and Bluetooth, it connects to most smartphones, GPS watches and bike computers. The heart rate monitor attaches with a stretchy chest strap, delivering a secure fit and accurate heart rate measurement. This water-resistant unit withstands sweaty training sessions and communicates wirelessly with devices up to 10 meters away. Offering plenty of versatility, it works superbly with sports watches, cycling head units, smartphones, tablets, and other devices used by active individuals for training purposes and post-workout analysis. Designed to echo the pure simplicity of running, the streamlined Jaybird Tarah harnesses the freedom of premium wireless sound in a minimalist design, resulting in a sleek and comfortable set of headphones for running. The interchangeable, ultra-soft silicone ear gels offer customization for the perfect secure and comfortable fit. The Speed Cinch cord management system allows you to adjust the length of the cable on the fly for the ideal fit. The IPX7 waterproof rating (waterproof down to one meter for up to 30 minutes) and double hydrophobic, sweat-proof nano coating mean you’re prepared to take on any weather conditions as you train. Manage calls, and control and listen to your music with the push of a button without interrupting your run. Tarah is also compatible with Siri and Google Assistant and is “Made for Google,” ensuring compatibility with Google devices. These waterproof and sweatproof Bluetooth headphones deliver a secure, comfortable fit with uncompromised sound and six hours of play time. Tarah opens the door to the freedom of wireless sound while offering a lightweight, low profile design ideal for daily training and running performance. With the Jaybird app, you can customize Jaybird’s premium sound so you can hear your music, your way – pump up the bass, crank the treble or find that perfect balance. The app even allows you to connect with the Jaybird community making it easy to listen to and discover Spotify playlists to power you through a training session. 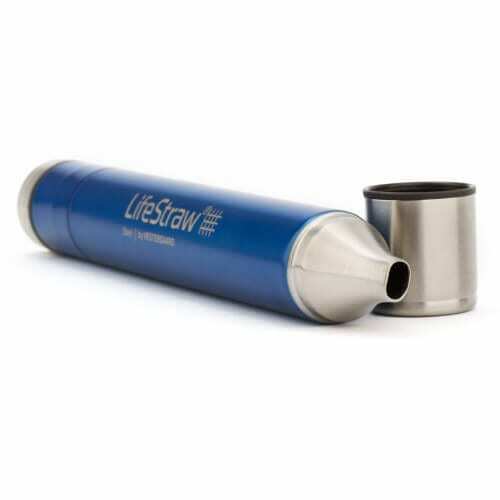 Rechargeable battery – Offers up to 6 hours of use on a charge. Also features fast charge function when 10 minutes of charging provides a full hour of play time. Built-in microphone – Enables simple hands-free chatting via a compatible device. Easy connection – Compatibility with Google Fast Pair simplifies pairing, and Find Your Fit in the Jaybird App helps dial in your fit. Take on the longest runs with the crystal-clear sound and wireless performance of the UA Sport Wireless Pivot Headphones. Thanks to Bluetooth wireless technology, these headphones remove the hassle of tangled cords during runs, while the built-in rechargeable battery offers up to nine hours of constant use before having to give them more juice. 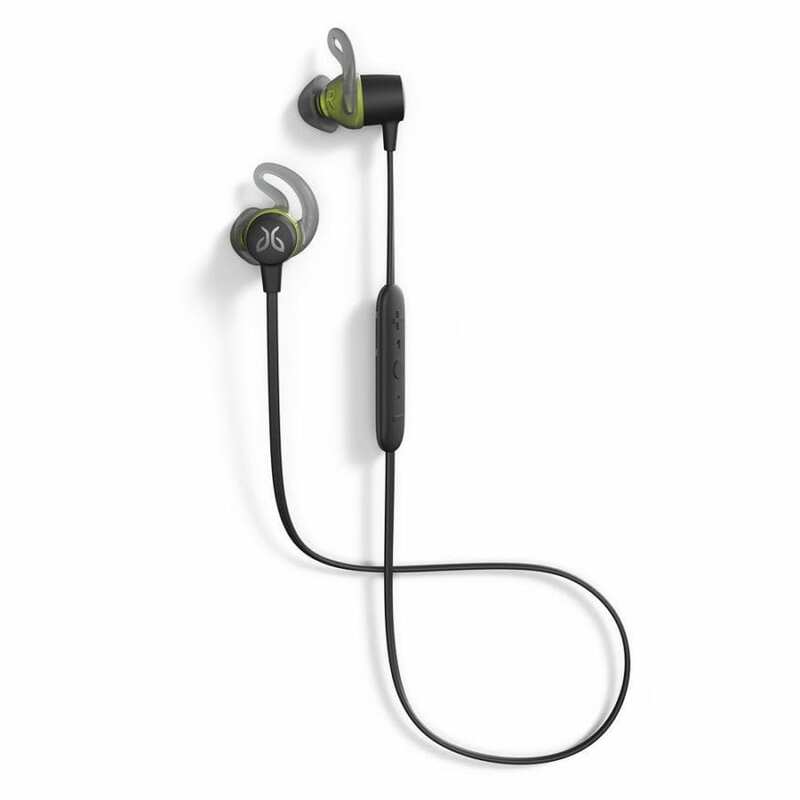 Plus, with the UA Storm waterproof technology with an IPX7 rating, these headphones hold up through some of the sweatiest treks and most dismal weather, while the built-in mic with remote control allows for calls right in the middle of the run. UA Sport Wireless Pivot empowers athletes to train harder, longer, and safer. Hear the surroundings with Bionic Hearing featuring TalkThru Technology to quickly interact with workout partners, and AmbientAware Technology to hear the surroundings for increased safety. 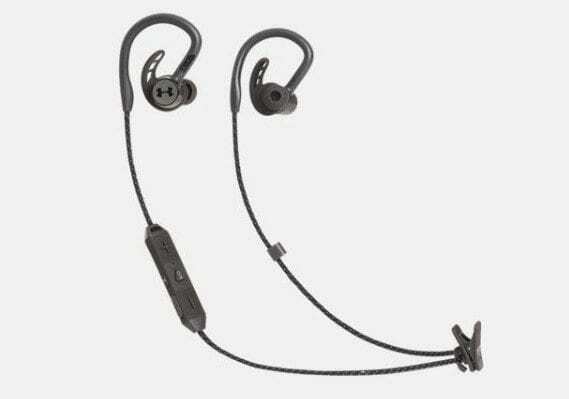 With the Sport Flex Fit Ear Tips and a behind-the-ear hook, the UA Sport Wireless Pivot delivers a secure and comfortable fit that will stay in place through any workout. With this secure, high-performance design and JBL Charged Sound, these aluminum earbuds are built for motivation. 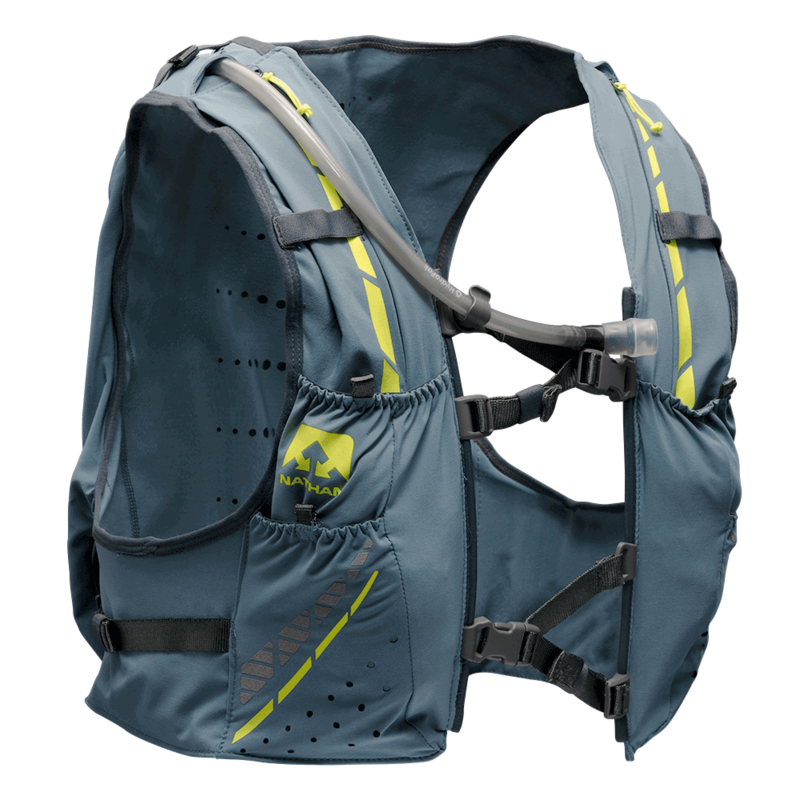 For the runners that grind out long training runs or are ready to head out on an ultra adventure, the Nathan VaporKrar 12L Hydration Vest will be a trusted companion for anyone spending a few hours or more out on the trails. 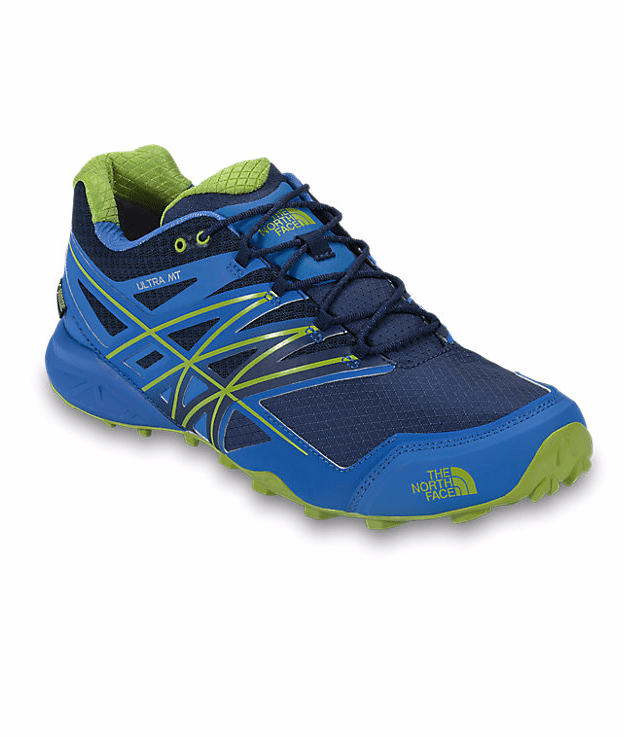 The fabric is super lightweight yet durable, letting runners dart through overgrown trails without worrying about tearing or snagging, while the airy synthetic construction delivers lots of breathable comfort when running in hotter climates. It has the contour fit of an active shirt and is designed to move with you and wick moisture as you run. Filling the multiple pockets and 1.8-liter bladder with fuel, hydration flasks, and water is a breeze with its stretch fit design, the compression straps lock down and streamline the load, eliminating jostling and allowing for focused running. Developed with the demanding specifications and endurance testing of world-class ultra runner, Rob Krar, this men’s-specific, body-mapped runners’ vest is the ideal companion for those longer adventures and training days where there are no aid stations. Includes a patented 1.8L Vapor hydration bladder, with a new design to reduce sloshing. For the runners who don’t stop when the weather gets cold, whether it be for a few hours of trekking up snow laced summits, or a morning long-run through a couple of inches of fresh powder, make sure they have the Dæhlie Spectrum 3.0 Jacket for lightweight warmth and mobile comfort. 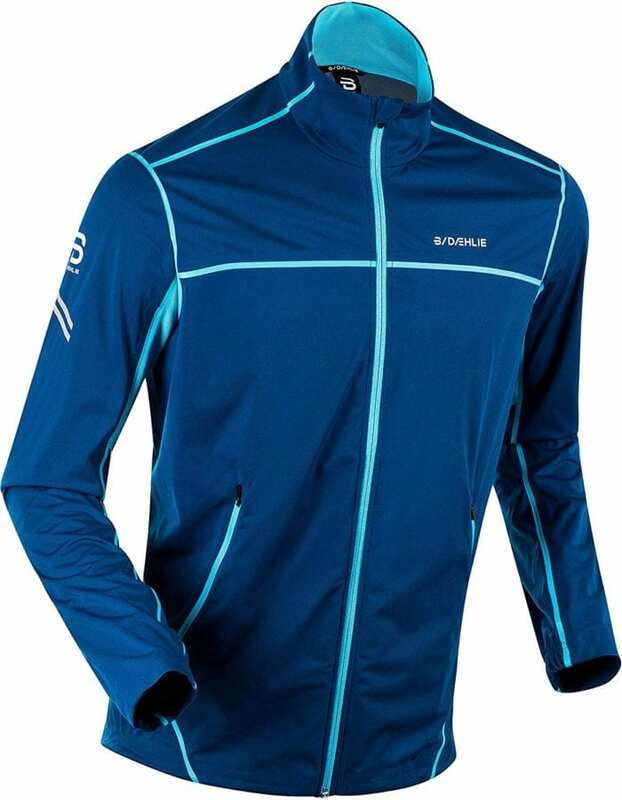 This jacket has a hybrid design that features a wind blocking softshell fabric up front for protection against cold gusts and a 4-way stretch fabric on the back to help move easier over technical terrain, steep inclines, and treacherous downhills. It is made from a highly elastic, ventilating and water resistant 2-layer softshell material. The back and underarms feature thin elastic mesh, which vents moisture incredibly fast and helps to regulate body temperature. Treated with Bionic Finish Eco and featuring fully sealed seams, making sure snow flurries don’t dampening the run, while the softshell construction offers high performance breathability no matter the pace. Reflective detailing keeps the runners visible at dawn or dusk, while a draw cord on the bottom of the jacket can be adjusted with one hand. Lastly, there are two YKK zipper hand pockets in front, offering convenient storage for maps, snacks, and any other essentials that need to be brought along. Stylish enough to be worn everyday, yet technical enough to accompany runners on their ventures, the Costa Half Moon Sunglasses are a versatile item that they’ll want to have constantly available. From their 580 polycarbonate lenses that provide superior clarity and scratch-resistant protection to their durable frames that protects the lenses from scratches, this is a modern piece that can keep up with the fastest runner. Hydrolite nose and temple pads for comfort keep the shades bounce around without squeezing or gripping, making them comfortable for all-day wear. 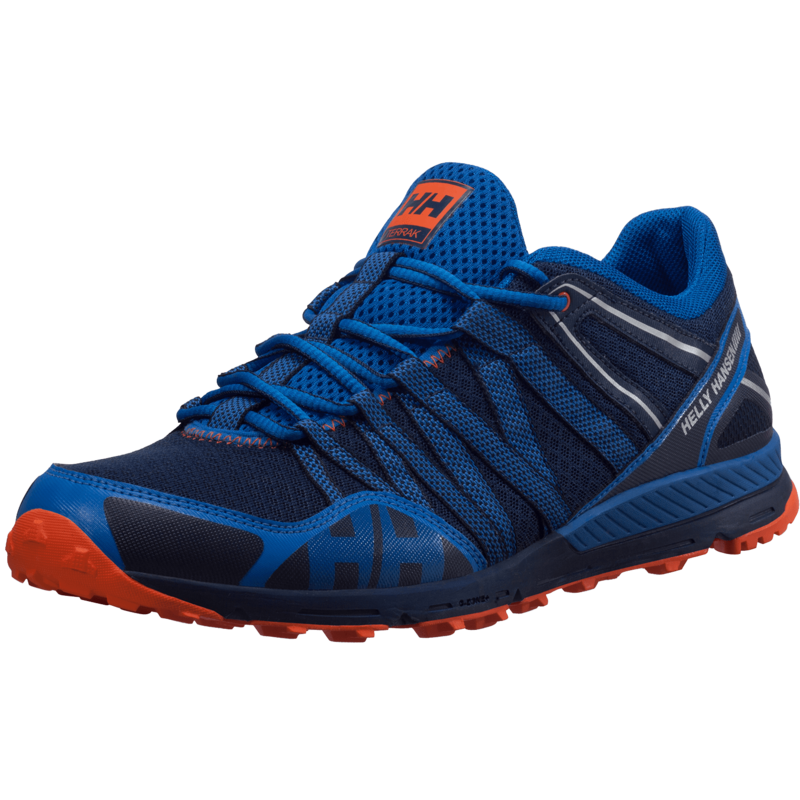 For the Runner that wants to take running to the next level. Find speed like a cyclist. Build stamina like a triathlete. All from the development of the hidden potential inside can be found from the addition of power based training with the Stryd Power Meter. Styrd is the first device that brings power-based training, so far only known to cyclists and triathletes, to the world of running. 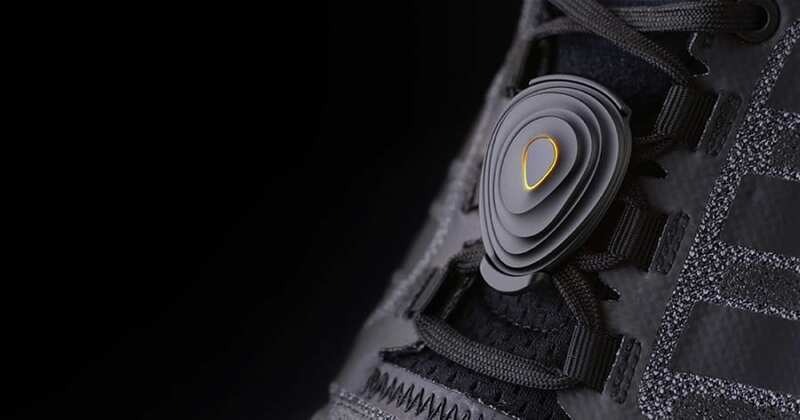 Stryd is a wearable that snaps on to any shoe and measures running power and sends that to a watch (Garmin, Suunto, Polar, Apple Watch) when running. Stryd measures the exact amount of energy exerted at any given moment. The runner learns how to run to their limit, but not over it. Power adapts to any race course in real time, so there are no unexpected surprises. With Stryd, runners can predictably turn in excellent race results instead of “breaking” or bonking. Run Efficiently: The World’s first wearable power meter measures a runner’s efficiency and guides them to personalized performance enhancing training and form changes. 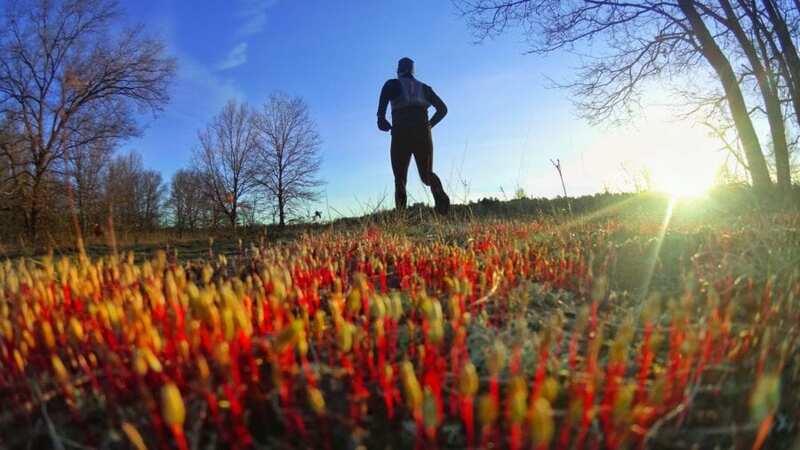 Accurate: Stryd measures every aspect of running – performance, technique, muscle strength and condition, as well as external running environment. Strong and Durable: Enhanced with carbon fiber, Stryd is light and strong. It accompanies every one of your runs, under any weather or road condition.